Where your guided fishing Adventure begins! 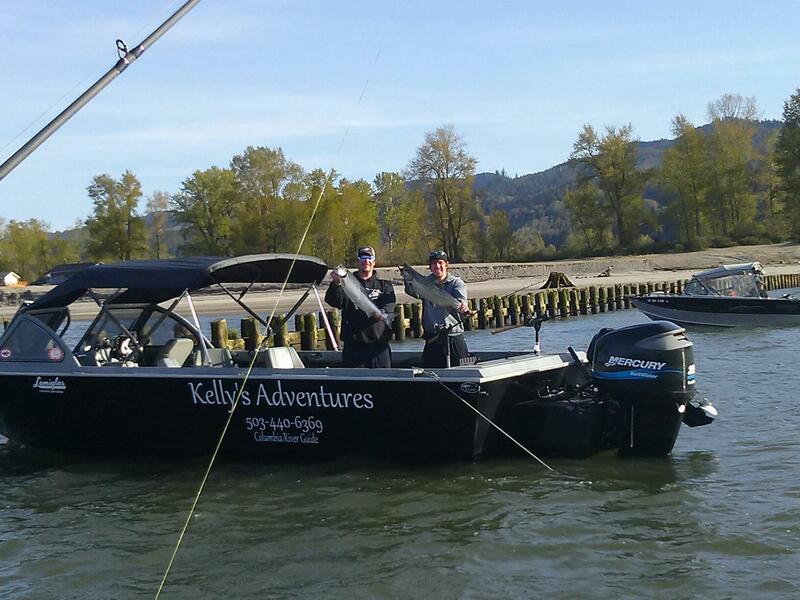 Kelly's Adventures has a place on the boat for you and your party! 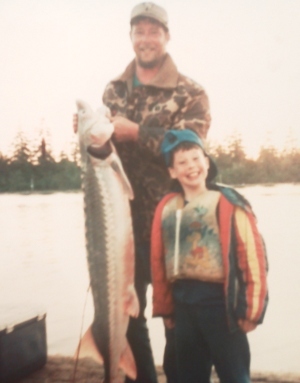 Pat Kelly is a lifetime fisherman and avid outdoorsman. 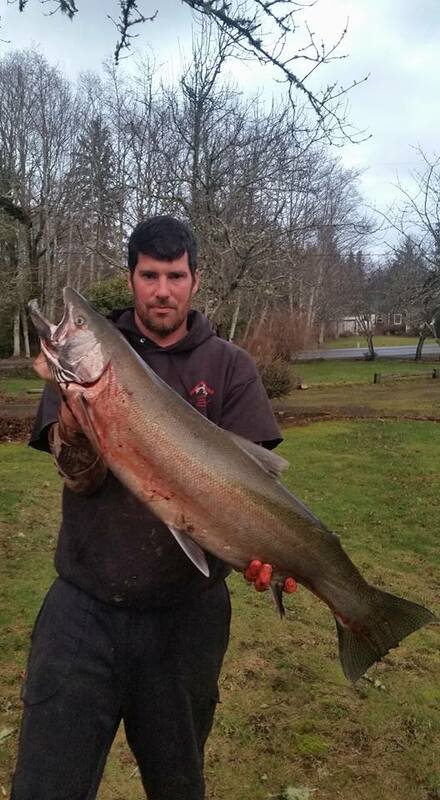 Knowing the local Streams, Rivers and even Ocean quite well, Pat will find the fish for you! Patrick Kelly was born and raised on the Lower Columbia River. He started fishing with his father at a very young age and developed a love and passion for fishing that goes far beyond that of most. Every time Pat's boat has a fish on, he is usually more excited about the fish being caught than the person catching it. Growing up, as the years passed he just got better and better at fishing. Patrick is an easy going kind hearted geniune people person who has a great attitude. Now, with that drive and determination to catch fish there is only one thing he could think of as an occupation, being a fishing guide! Fueled by the love of the game Patrick fishes over 250 days a year. 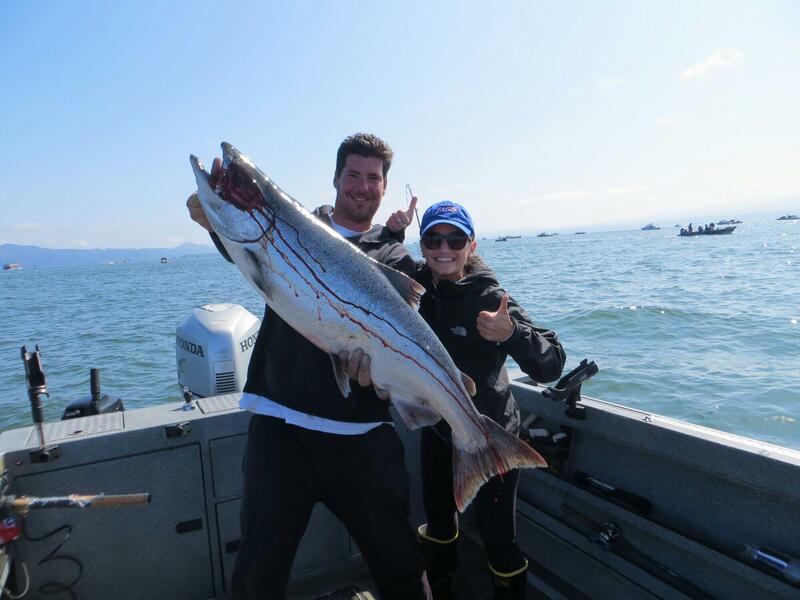 So if you are ready to catch big fish, do it right, go with a pro and come along on another Kelly's Adventures!